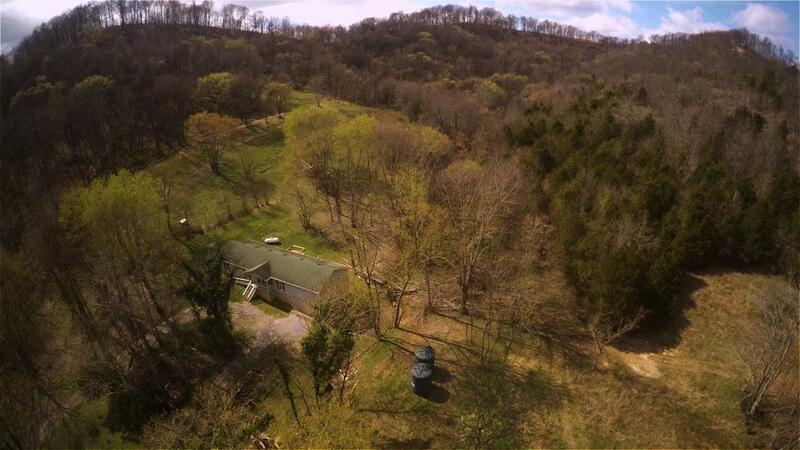 80 beautiful acres with 2106 square foot home. Great hunting property or perfect for recreation. Huge bonus room comes with pool table. Incredible views of Tennessee countryside.